Dominique Pagan Inc. is a floral, event, and styling studio based out of Brooklyn, NY. 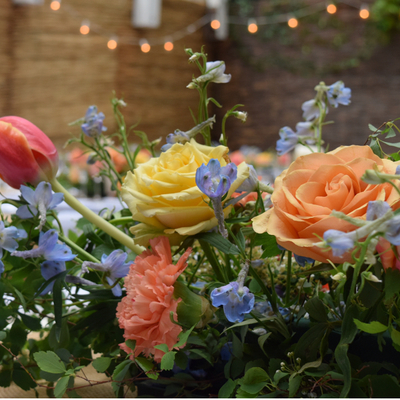 Dominique and her team strive to evoke wonder and beauty through their one of a kind floral creations and event designs. They pride themselves on their close attention to detail and ability to flawlessly execute a variety of events. Their wide base of clients ranges from beauty brands to brides.